Robyn should just take my money well in advance. 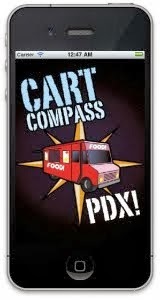 The panda got lured back to Rose City Food Park (NE 52nd and Sandy Blvd) upon seeing a limited-time spicy burger option. 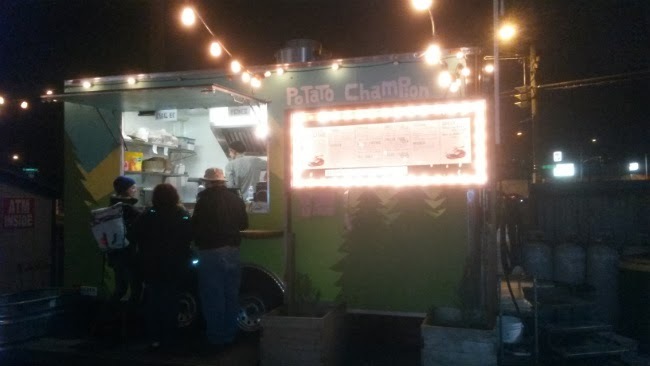 This is my fifth featured blog post on Potato Champion, basically at least one post each year from the time I started my food blog. 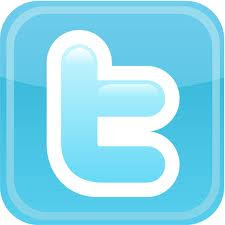 I don't think any other place on my blog carries such a distinction (with respect to consistent food blogging). 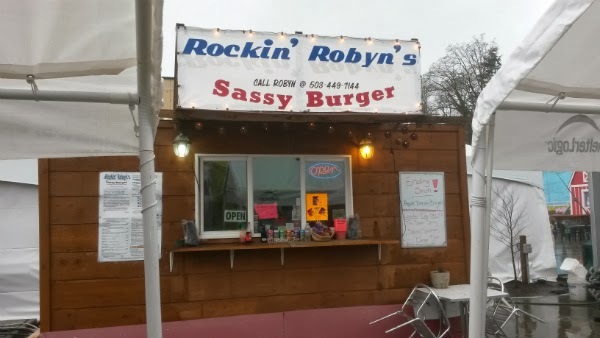 Yup, I returned again for more awesome fries. 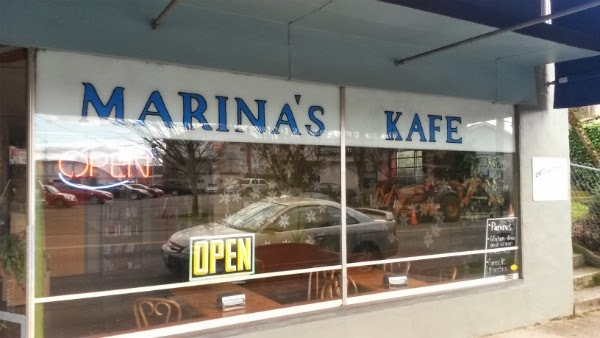 Marina's Kafe is located near the corner of NE 28th and Sandy Blvd in Portland, Oregon. 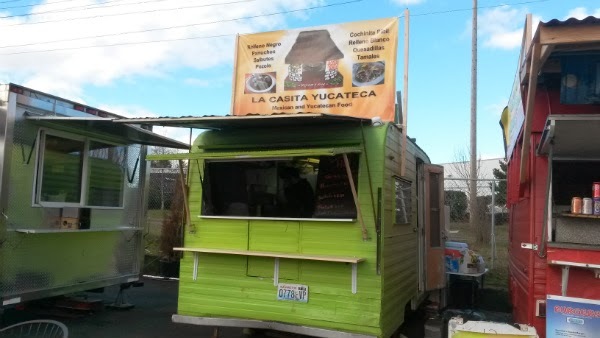 La Casita Yucateca is located at the Cartlandia food pod (SE 82nd and Harney) in Portland, Oregon. This month's YouTube blog post covers huge pancakes, Brazilian Ghost Peppers, snacks from Canada, and more! 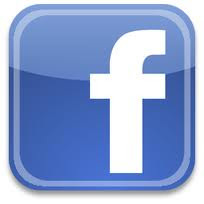 I returned to Crepes Plus earlier this month after getting a private message from Alex about updates to the menu. 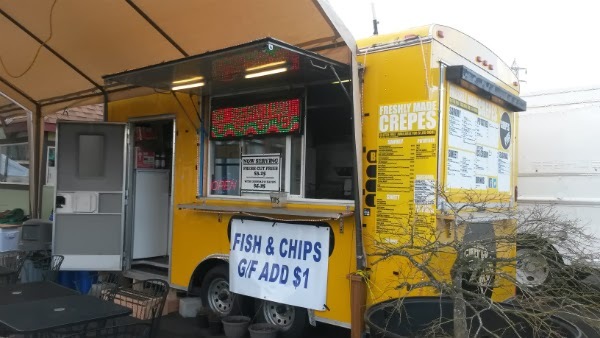 True to the cart's name, Crepes Plus is now more than just crepes. 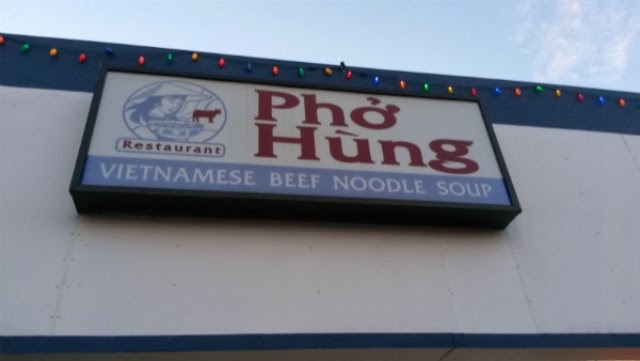 Pho Hung is located on SE Powell Blvd, near 47th Avenue, in Portland, Oregon. 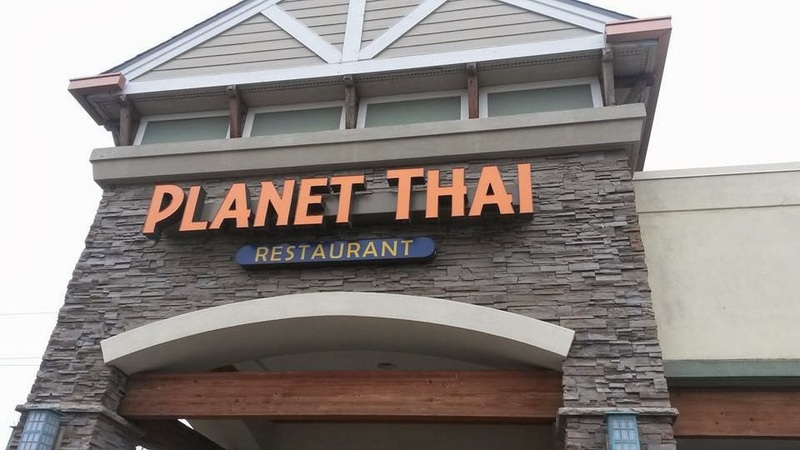 Planet Thai is located just off NE 134th St. in Vancouver, Washington. Addi's Diner is a breakfast and lunch spot in Springfield, Oregon. I stopped by back in January for some massive pancakes.